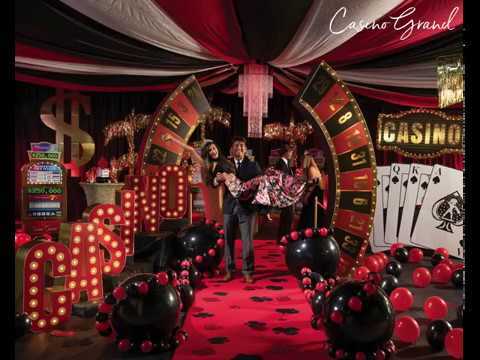 Show your gambling style with a Casino Grand Theme Kit! Our Casino Grand Theme Kit is a great way to welcome your high rollers! This exclusive decorating kit includes a roulette entrance, a casino sign, gold palm trees, slot machine props, and more.